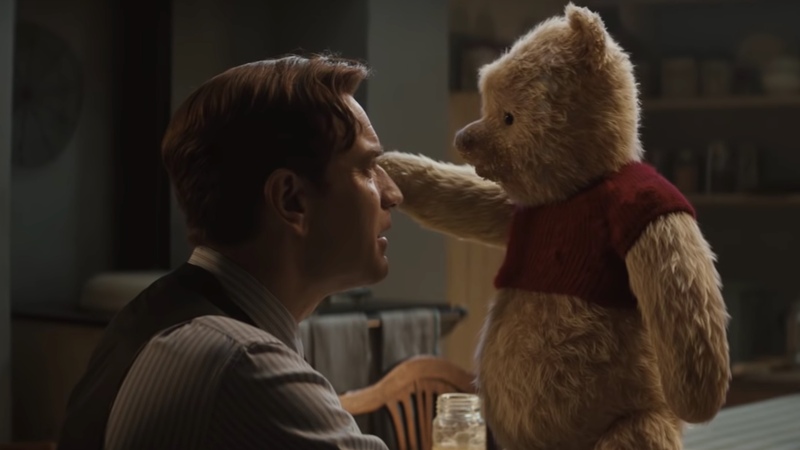 Don’t miss Disney’s release of Christopher Robin which hits UK Cinemas on the 16th of August 2018. Our very own Harriet Leitch joins a star studded cast including Ewan McGregor, Hayley Atwell and Peter Capaldi. The Hundred Acre Wood is opening up to our world. Join Pooh, Piglet, Tigger, Eeyore & the gang in a brand new adventure as they head to London to help to Christopher Robin’s lost briefcase…because best friends will always be there for you.